The festival activities were part of the routine of the year throughout the Victorian era. Everyone always looked forward to the festivals and generally the entire country of England took part in it. 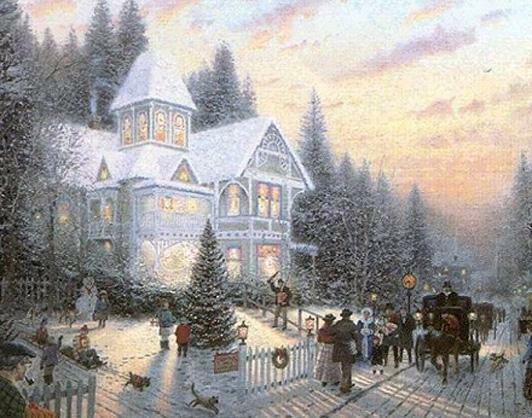 It did not matter how much money you had or how little, you always took the time to enjoy the most popular festival of all, Christmas. You may be shocked to find out that the Victorian era sparked many of the most common traditions you still see today. 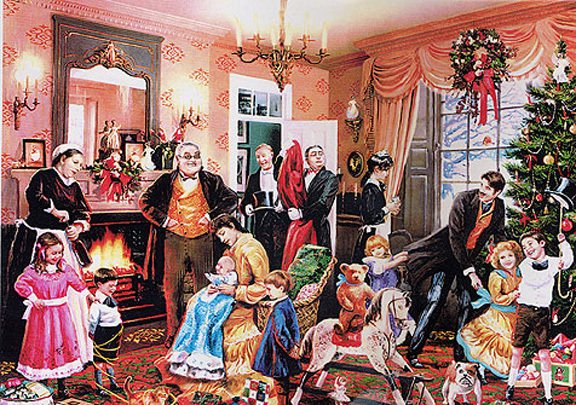 Christmas Cards were probably one of the biggest traditions that spurred from the Victorian era. The idea back then was pretty simple. You could simply pay a penny and have a pre-written letter, or better known as a card, sent to anywhere you wanted it to go in England. The printing press allowed roughly a thousand cards to be printed in 1843 and each of them sold for what essentially amounted to half a penny. That was the great start to the tradition of sending Christmas cards. It goes without saying that this is probably the biggest tradition of all time outside of gifts. Nowadays, if you don’t have a Christmas tree in your home during Christmas you are the odd one in the country. However, it wasn’t actually until the 1840s that Queen Victoria’s husband, Prince Albert decided to put up a Christmas tree. It helped popularize the idea of having one through England. He got the idea from his native Germany where it had already been a small tradition that was beginning to spread. Since music in the Victorian era had begun to really spark interest in new songs and more performances, it was natural to see people create and write songs that revolved around Christmas. It was during this time that many carol singers could be seen going from house to house singing the new songs of that time period, such as O Little Town of Bethlehem, O Come all ye Faithful, and Away in a Manger.